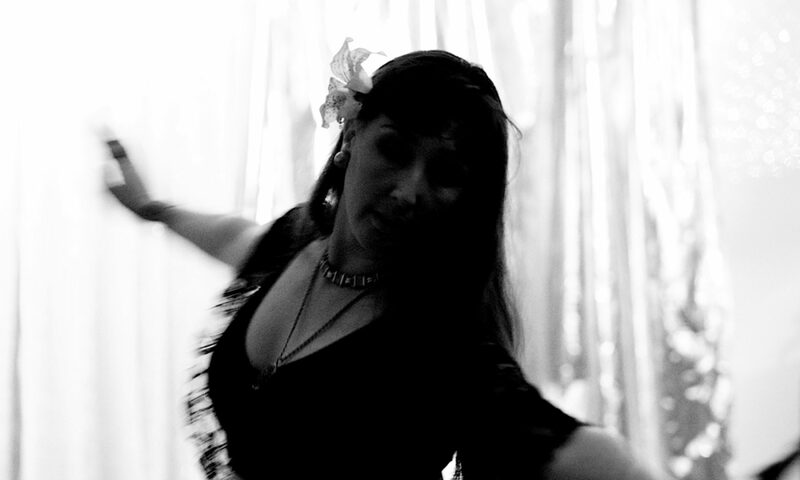 I am a performer, teacher, belly dancer and mother. 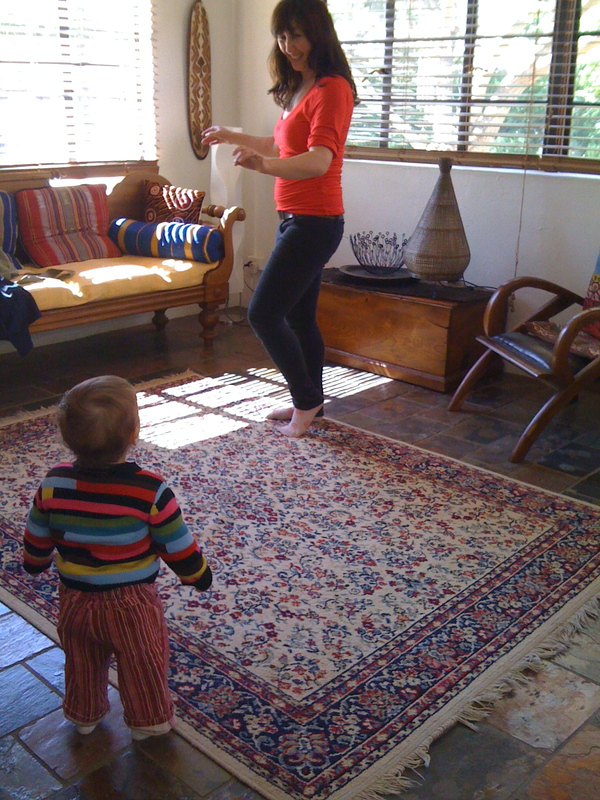 I have been belly dancing for nearly twenty years. After taking a break for four years to raise a young family, I’m back with my unique brand of belly dance. Check this blog to see my inspirations and my choreographic process.